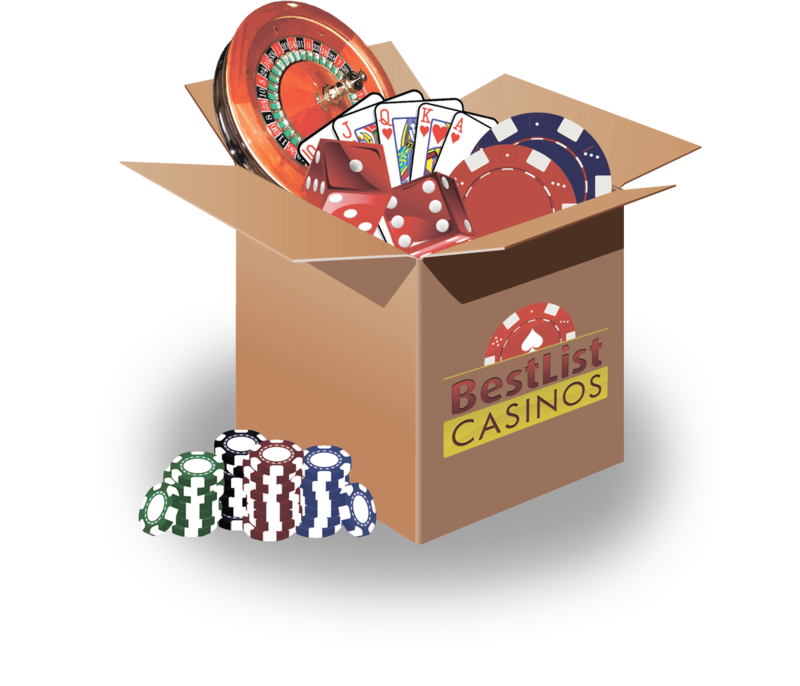 Dear user, we will be going straight to the point here, while BestListCasinos wishes you all the best of luck in your gambling experience, we must point out the fact that excessive gambling most of the time can be harmful and will eventually damage you and those around you. Let us tell you why addiction is a problem, show you signs that this is becoming a problem and how you can prevent this from escalating further or even stop it from happening. Losing friends, partner and even family! Gambling can take over your life. Lying and hiding losses from your closest relatives and friends. If you want to avoid the above situations, follow our advice and continue reading. Are you spending more than you budgeted amount? Are you getting lost in the game without knowing what’s happening around you? Sending family members or friends to that “unknown” place while you are playing? Do you keep on gambling until you lose all your money? Keep thinking that gambling will make you a millionaire while you keep losing all your money? Spend all your earning thinking about the possibility that you can make a bigger win? If any of the questions above relate to your behaviour right now, then, you are starting to have some serious problems related to gambling. First thing you need to do is to accept and admit it to yourself that there is a problem, but do not worry, it’s not only you that have this problem and there are a lot of agencies who are able to help you out and deal with this problem before it gets out of hand. There are lots of agencies that are willing to help individuals who are involved in this type of addictions and for your information, here are some that are always ready to help you out.